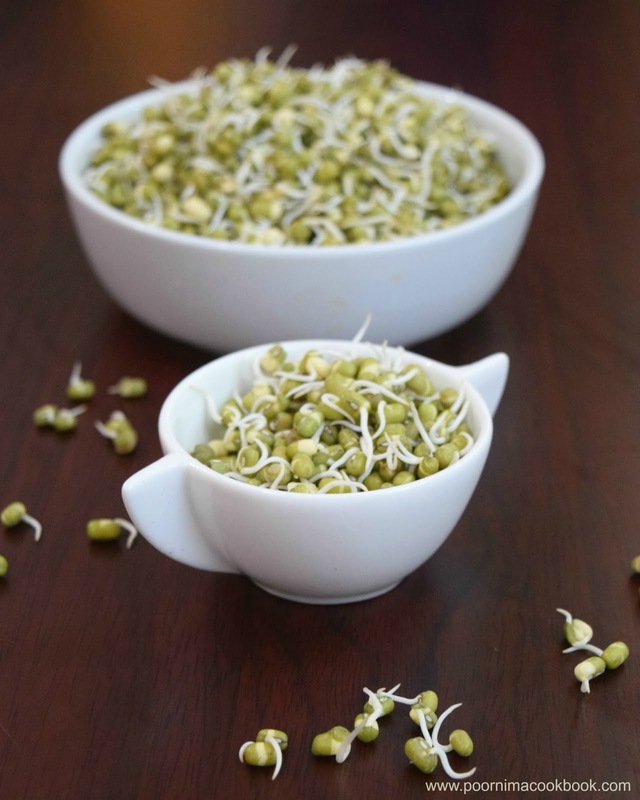 Green gram sprouts are healthy and easily digestible; it’s nutty flavor and crispy texture is perfect for salads! 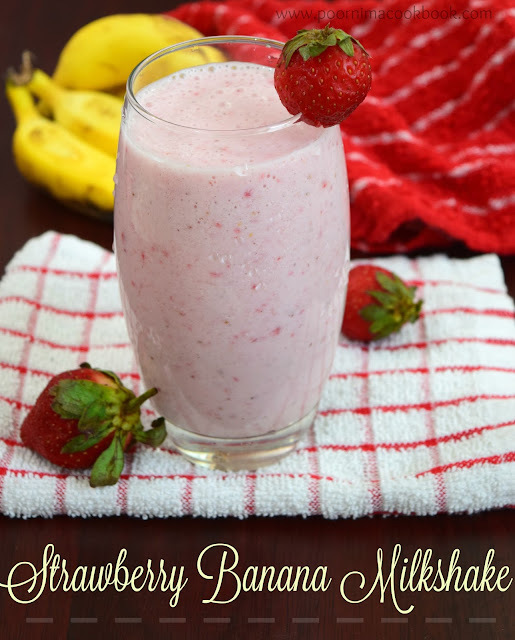 It can also be cooked for making sandwiches, curries and soups. It is low in calories; a rich source of fiber which helps in lowering cholesterol, regulating blood sugar and preventing constipation. 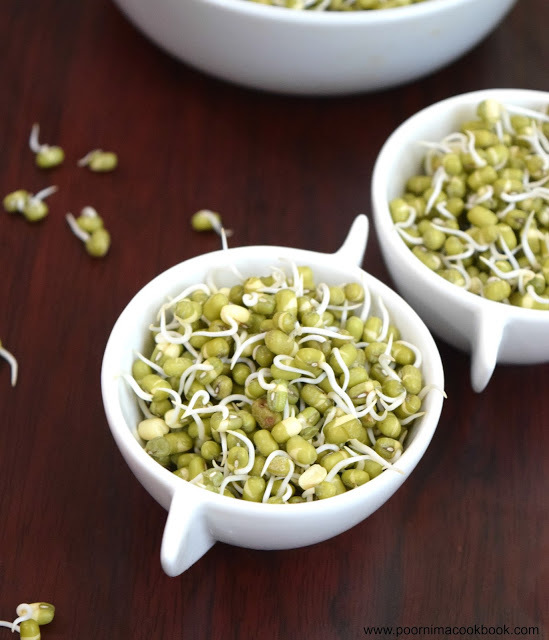 Green gram sprouts are a rich source of Vitamin B & C and minerals such as copper and iron. 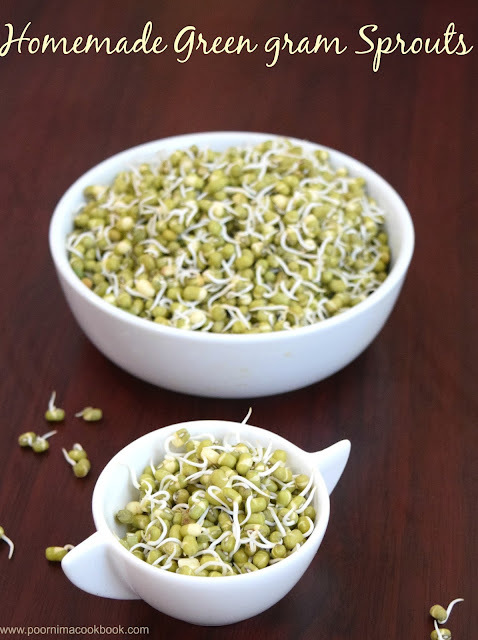 Home made sprouts are fresher and tastier than the ones we buy in stores. 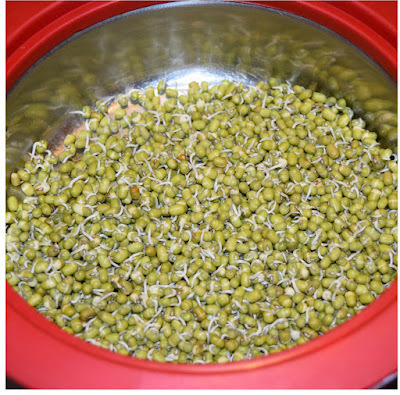 Sprouting green gram at home is an easy to do process; follow the simple steps given below and try to include in your diet for a healthy living. 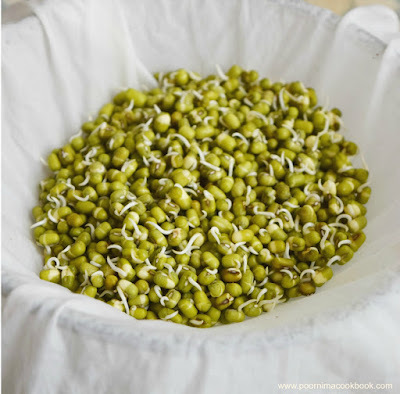 Wash and soak the moong beans / grren gram overnight. Next day you can see the moong beans have become big in size. Drain the water completely and put in the hot pack / casserole. Close it with the lid and leave it undisturbed for overnight. After 8 to 10 hours, you can see the sprouts appearing. If you want longer sprouts keep it for another 6 to 8 hours. Once you drained the water completely from soaked beans and put in wet cloth. Place it inside the bowl and lid on and leave it undisturbed for overnight. 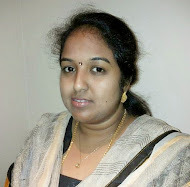 Make sure there is no water inside the container and also cloth shouldn't dry completely during the process. Just sprinkle some water, if needed. 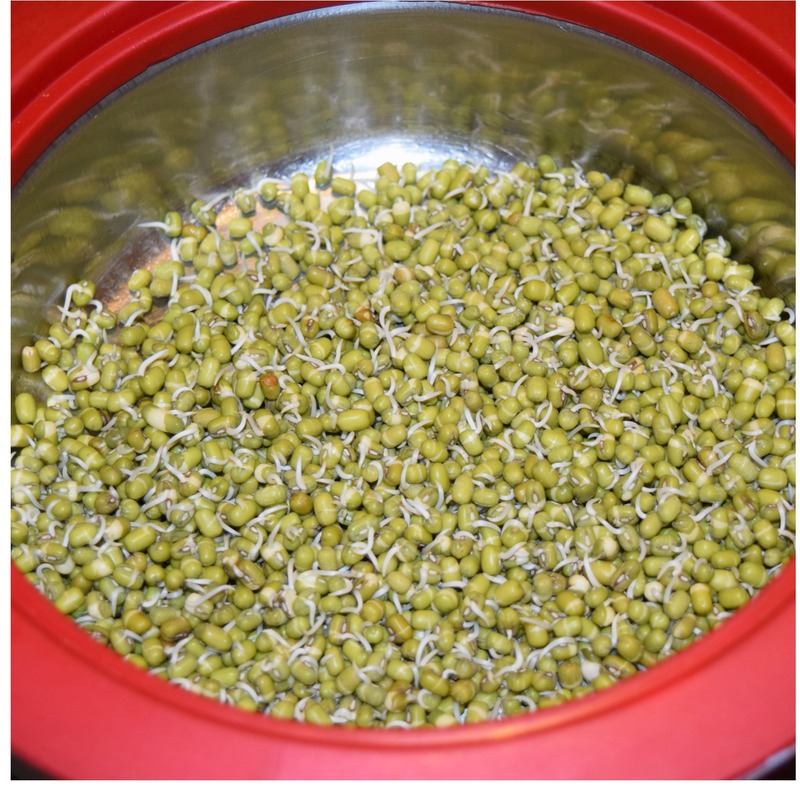 After 8 to 10 hours, you can see the sprouts appearing; if you want longer sprouts, keep it for another 6 to 8 hours. Once it is sprouted, keep it refrigerated. It is easily perishable, so use it within 2 days. Wash sprouts thoroughly in water before using in any food. Sprouts are fun to make and delicious to eat. I love to eat them in salads... nice post!